Ever met someone who likes to know how films and books end before they settle down to enjoy them? I’m one of these oddities, preferring to know what lies in store rather than be caught off guard. Being told that a surprise has been planned for me is therefore a bittersweet experience, which starts with me bombarding the planner with questions and ends with them remaining tight-lipped to prolong the torture, much to their amusement. 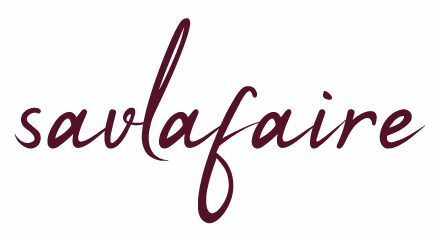 However, I thought I’d follow a different tack when my friend RP told me he’d booked my birthday present: instead of pestering him for crumbs of information, I simply made a note of the date and busied myself in the meantime. Fast forward to the big day and I found myself being accompanied to…Chiltern Firehouse. This contemporary conversion in Marylebone opened with considerable fanfare back in 2014 and has been attracting A-lister crowds from home and abroad ever since. Unlike many London dining spots, this one apparently has the goods to back up its claims according to reputable food critics, offering “reimagined classics and bold new flavours”. Credit is due to head chef Nuno Mendes, whose previous venture Viajante garnered a Michelin star for its incredibly innovative cuisine. 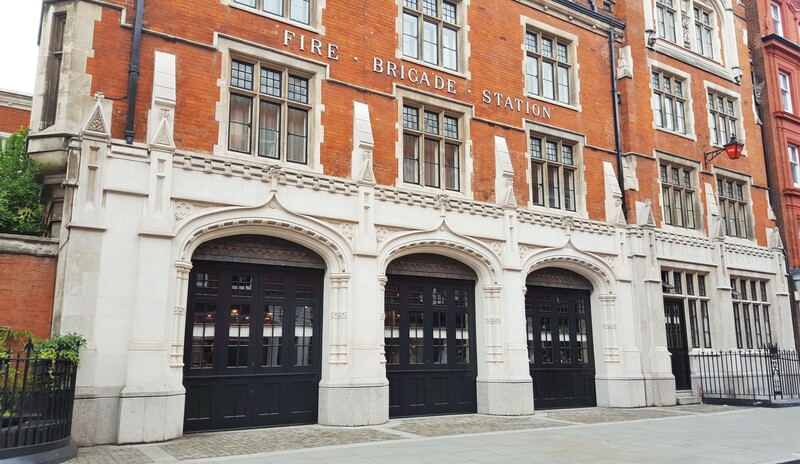 Although it wasn’t on my list, I wasn’t against the idea of having a high-profile dalliance one day and so was pleased to find myself facing the Firehouse. 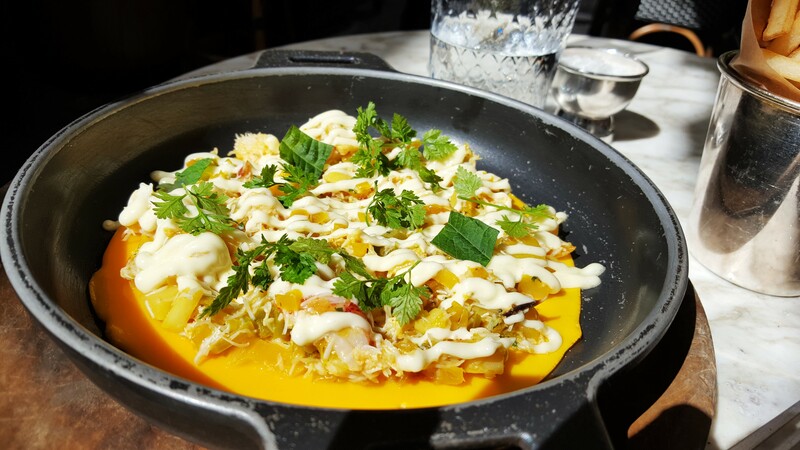 Chiltern Firehouse blogger review. 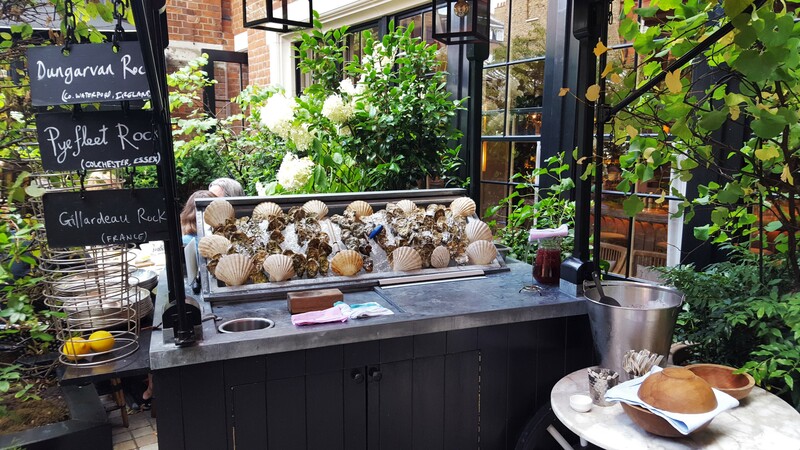 Chiltern Firehouse blogger review. Ambiance and décor: For a celebrity magnet, the frontage is pretty discreet. 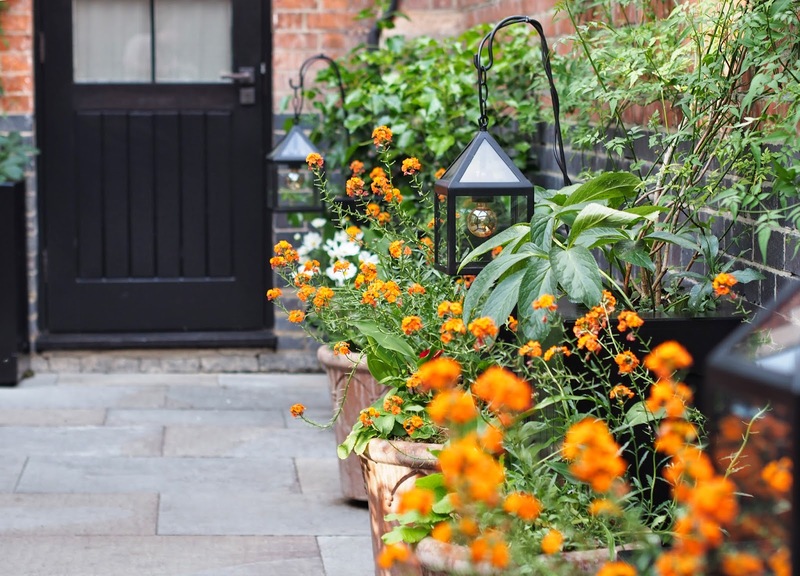 Entrance to the main restaurant is via a tasteful flower-lined path, which also brings you to the covered courtyard. Given the option to be seated indoors or outdoors, we took full advantage of the sunny spell and settled down on the terrace. Chiltern Firehouse blogger review. 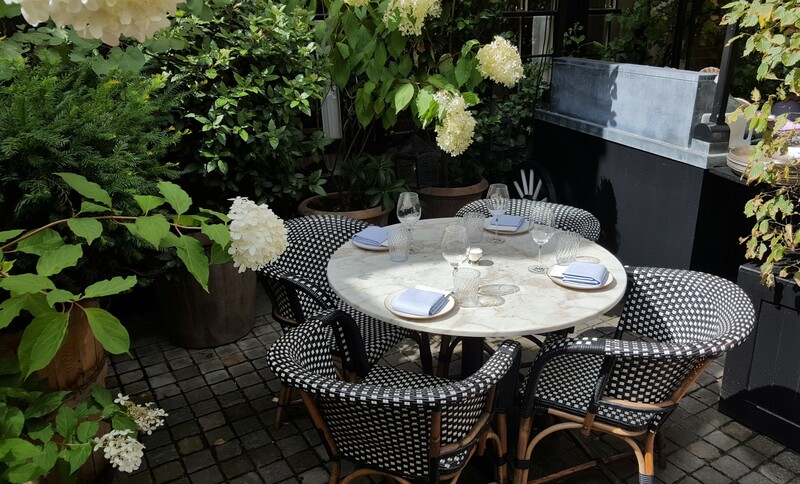 White marble tabletops are flanked by chequered chairs in black and white, topped with linen napkins and surrounded by greenery. Dormant on our visit, the fireplace and blankets are undoubtedly a major attraction in cooler months. The route to the restroom may be lengthy, but you’ll be among good company as this dark corridor is home to the wine cellar. 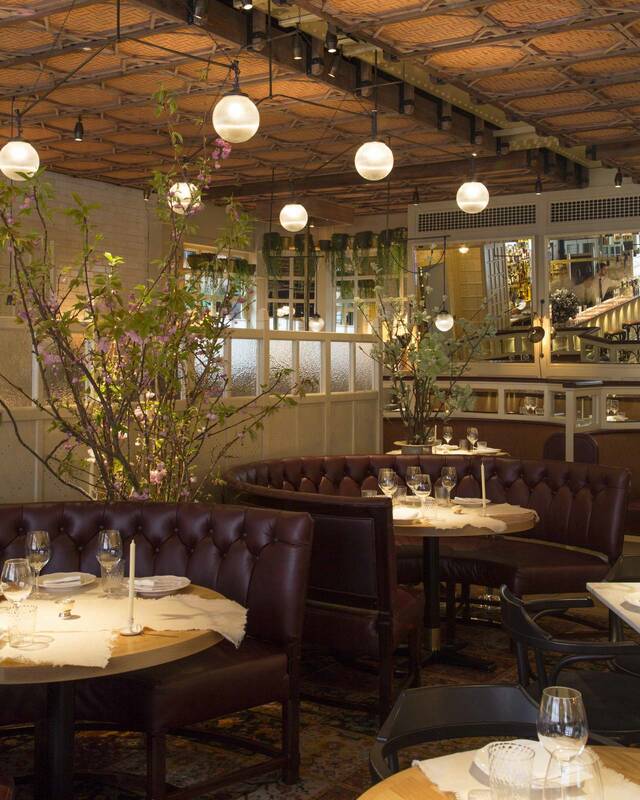 As for the restaurant itself, the American influence is visible in the chocolatey leather booths, bistrot-style chairs and beige wood panels are reminiscent of across-the-pond interiors. Service: So far so good, but this was where the tide turned. Our arrival wasn’t acknowledged by any of the hosts or wait staff who crossed our path, meaning we had to flag their attention. There was no attempt to engage us thereafter, despite our efforts to make conversation and lighten the mood. Initially hesitant, our waiter chose to assert himself after we’d ordered our starters and mains, recommending the specials as an obvious afterthought. Another howler was not returning to enquire whether we’d decided to order another drink after we’d requested to see the menu. A 15% service charge therefore seemed extortionate, hence why we declined to pay it on this occasion. Chiltern Firehouse blogger review. 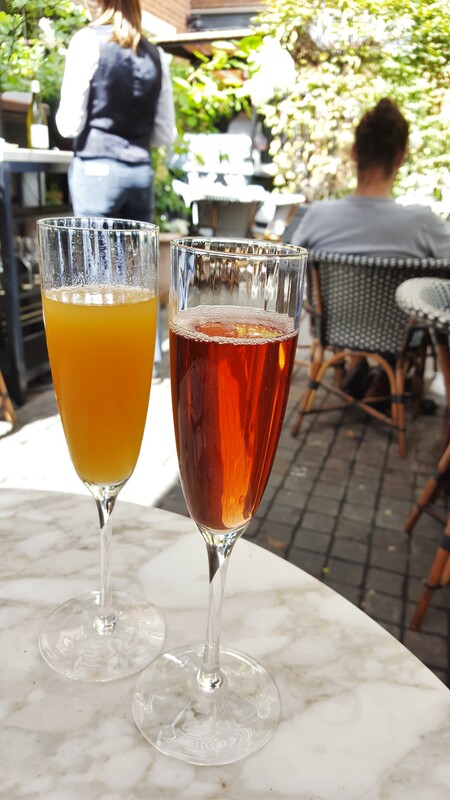 Food and drink: Honestly speaking, I was expecting smoke and mirrors to disguise nice but average flavours, whereas the reality was pleasantly different. 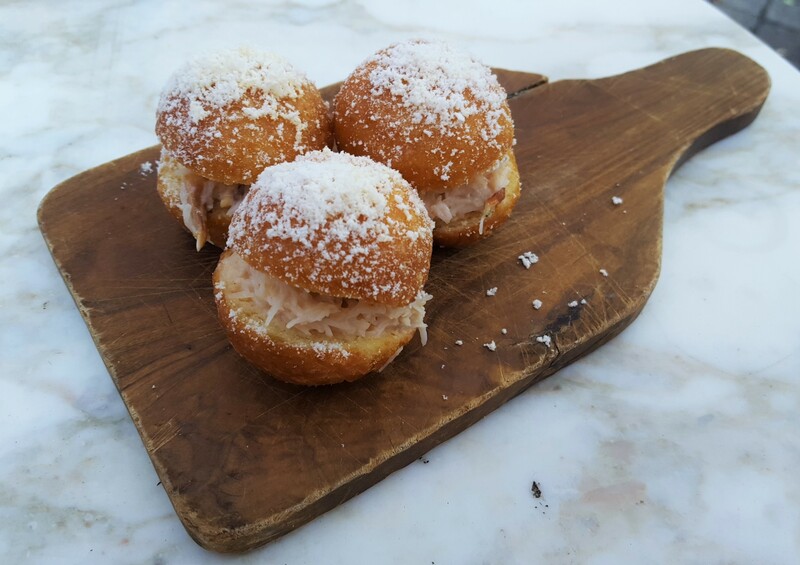 As we sipped on our Champagne cocktails, we nibbled on Crab-Stuffed Donuts. 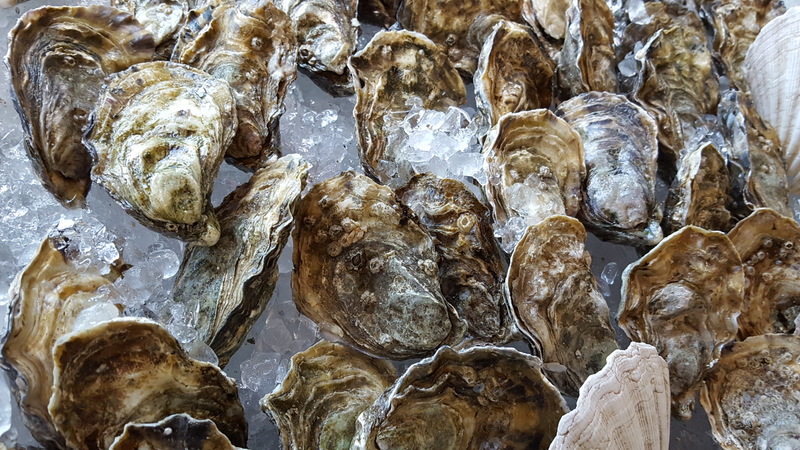 Not being the biggest fan of this crustacean, I reluctantly took a bite and was impressed with the lemon-tinged lightness of the meat; a compatible accompaniment for our sparkling drinks. Chiltern Firehouse blogger review. Chiltern Firehouse blogger review. Chiltern Firehouse blogger review. 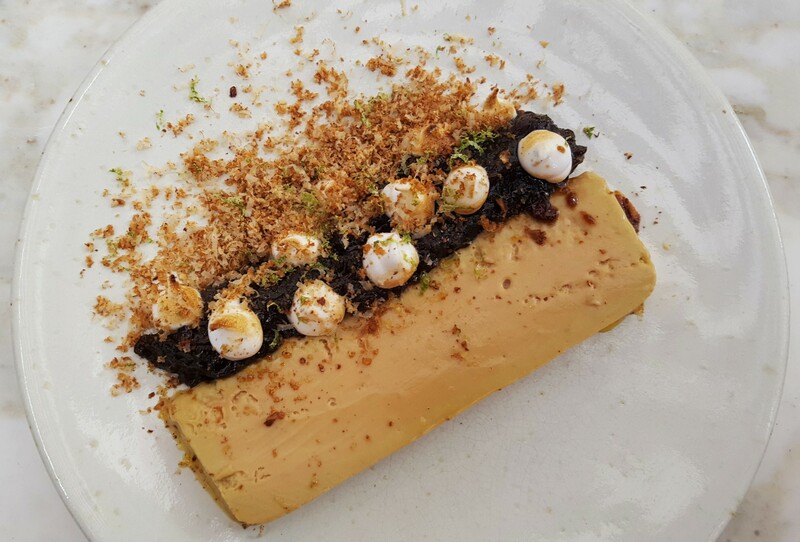 My foie gras terrine starter was rubbing shoulders with fig chutney, pecan dust and studded with mini meringues on the plate and so artfully arranged that I thought twice about disturbing it. But there were no regrets once I’d tucked in: rich, velvety, sweet, smooth and crunchy sensations were simultaneously unleashed, like snooker balls hurtling in multiple directions after a clean break. 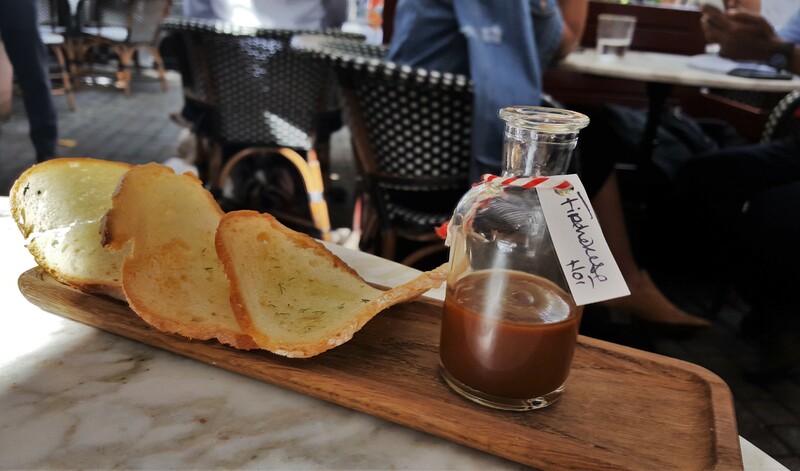 The accompanying rye toasts also performed well, although they threatened to interfere with the luscious liver at certain points. 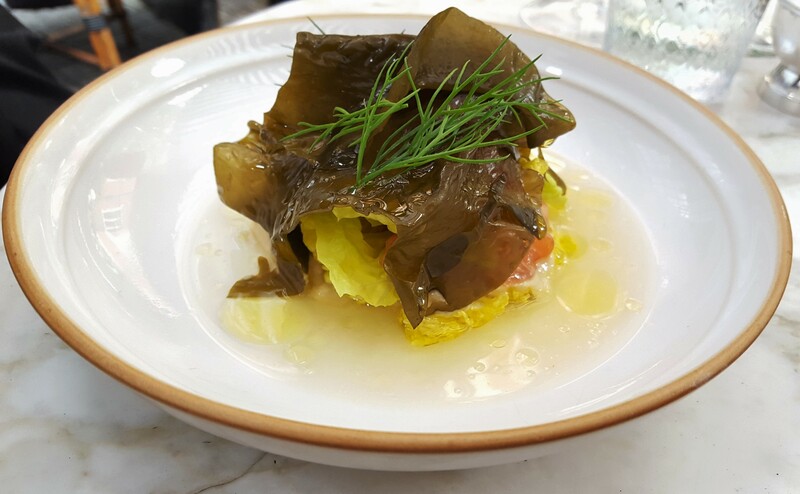 Chiltern Firehouse blogger review. RP’s lighter option of salmon tartare was a suitable choice for a sunny Saturday. Small pale pink cubes were sitting in a pretty puddle and partially enclosed in a seaweed raincoat. It was less “food-arty” than the French classic and decidedly more subtle in taste, with the dark green algae dominating in his view. I enjoyed the forkful of fish that I tried, albeit in isolation. 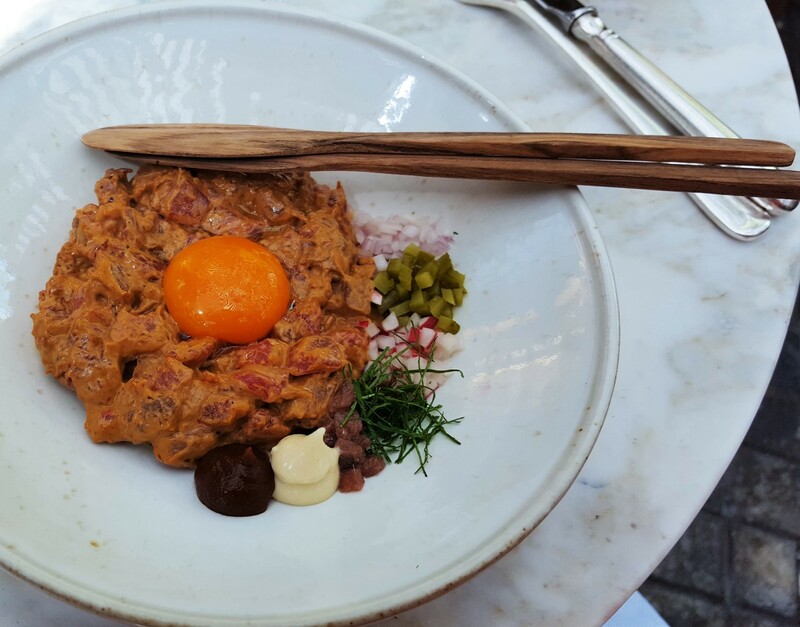 When steak tartare is offered, my decision-making process rapidly switches from tortoise to hare. This dish is also offered as a starter, the difference between that and the main being that the former shuns the fries; the size of the tartare remains unchanged. And what a tartare it is. I think of myself as a traditionalist when it comes to this raw beefy beauty and Chef Mendes has somehow produced a patty which pays homage to its roots while modernising it to stave off boredom. Chiltern Firehouse blogger review. Chiltern Firehouse blogger review. The essentials are all present and accounted for, reimagined through clever use of chipotle to coat the meat, which is then heaped onto crispbread and an in-house hot sauce slathered on top; my tastebuds were well and truly tantalised. Chiltern Firehouse blogger review. Chiltern Firehouse blogger review. Chiltern Firehouse blogger review. RP stuck to seafood and pushed the boat out with the lobster and crab omelette. The thinnest, yellowest layer lined the pan in which it was served, carrying the weight of the coriander-topped white meat chunks on its shoulders. Flavours were fresh, subtle and satisfying, although RP felt a two-egg version would’ve justified the cost. Chiltern Firehouse blogger review. Despite being almost full at this juncture, we couldn’t leave without having dessert; as a French friend once told me, a meal is incomplete if it doesn’t end with a sweet. Indecisiveness didn’t come into this equation as we zoomed in on the chocolate ganache with cherries and sour cream, shared to avoid trouser buttons popping off. The dark and light quenelle pairing contrasted well on the plate and the palate alike, the velvety chocolate gliding over the tongue first, followed by the refreshing cream. 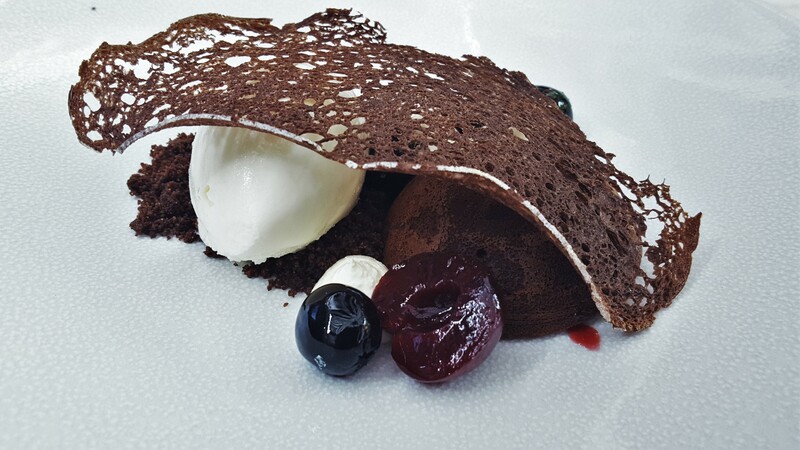 These highs were punctuated with sweet and sour notes from the cherries, which also provided some texture along with the delicate chocolate tuile. Chiltern Firehouse blogger review. Chiltern Firehouse blogger review. Chiltern Firehouse blogger review. Verdict: Life has been teaching me a few lessons recently, including the importance of keeping an open mind. Chiltern Firehouse wasn’t even on my radar because I’d dismissed it early on as being flashy, which is true of its general clientele. It’s equally applicable to its food, but there is a depth to the dishes that merits closer inspection. Conversely, cool distance is expertly practised by front of house; friendly, attentive service would’ve elevated the experience all round. That said, I was impressed with the menu and am very keen to visit Mendes’ other London venture, Taberna do Mercado, in the near future. Chiltern Firehouse blogger review. Chiltern Firehouse blogger review. Chiltern Firehouse blogger review. 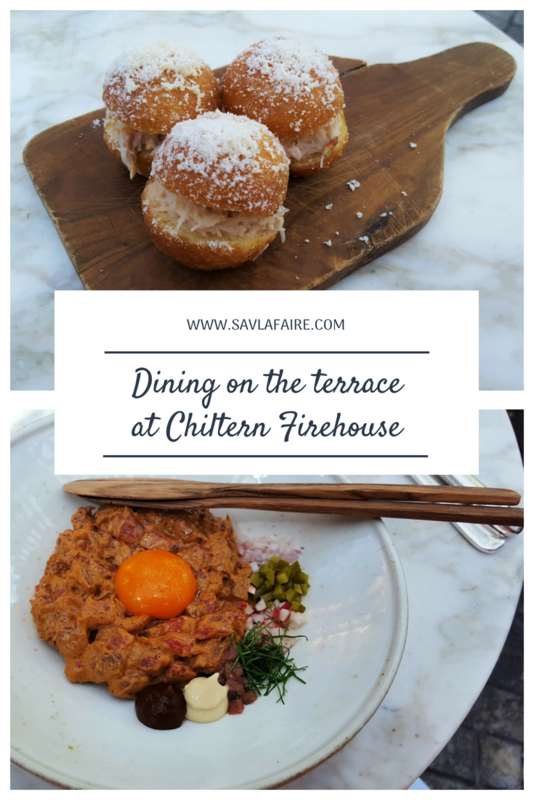 Chiltern Firehouse blogger review. Sounds like there’s style AND substance.. Thanks, Jess! I felt the same way, which is why I hadn’t ever been, but I was pleasantly surprised and would go back again.